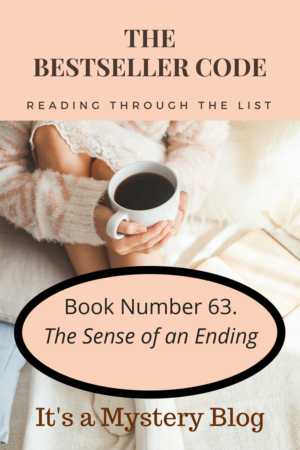 Have you read The Sense of an Ending by Julian Barnes? We’d love to hear your thoughts. Have you written about The Sense of an Ending by Julian Barnes? Feel free to add a link to your review in the comments. I better get busy reading!